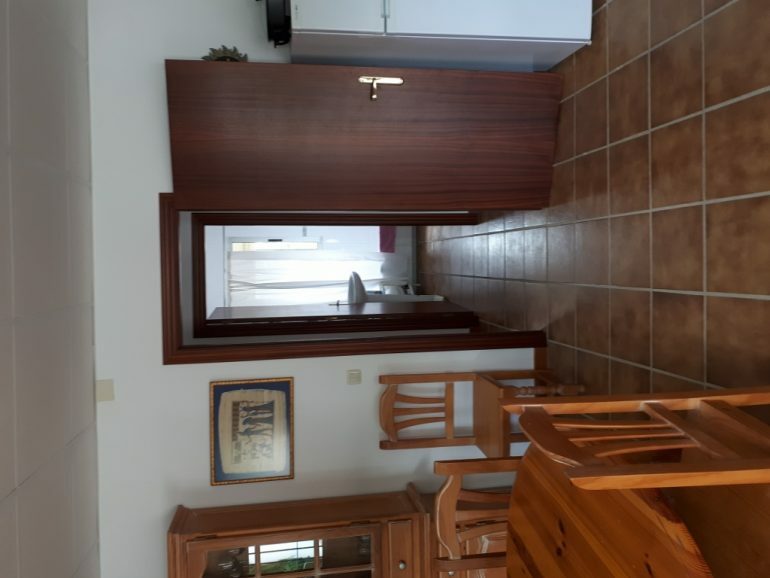 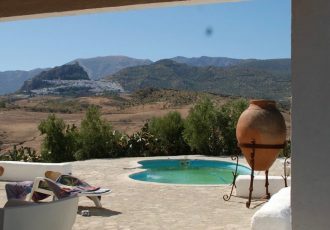 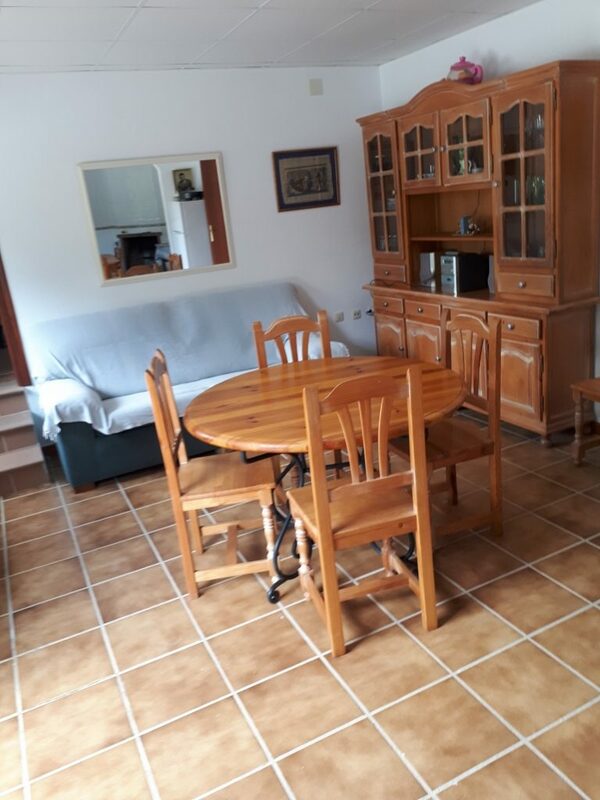 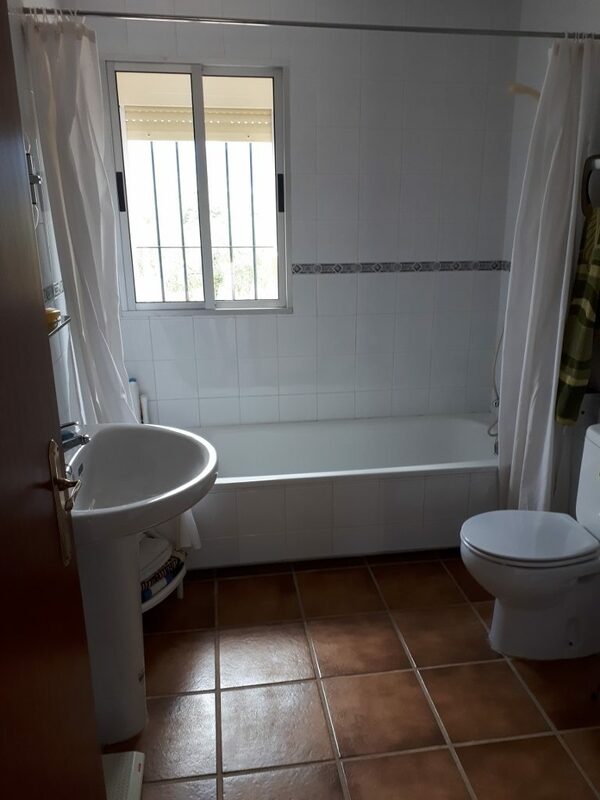 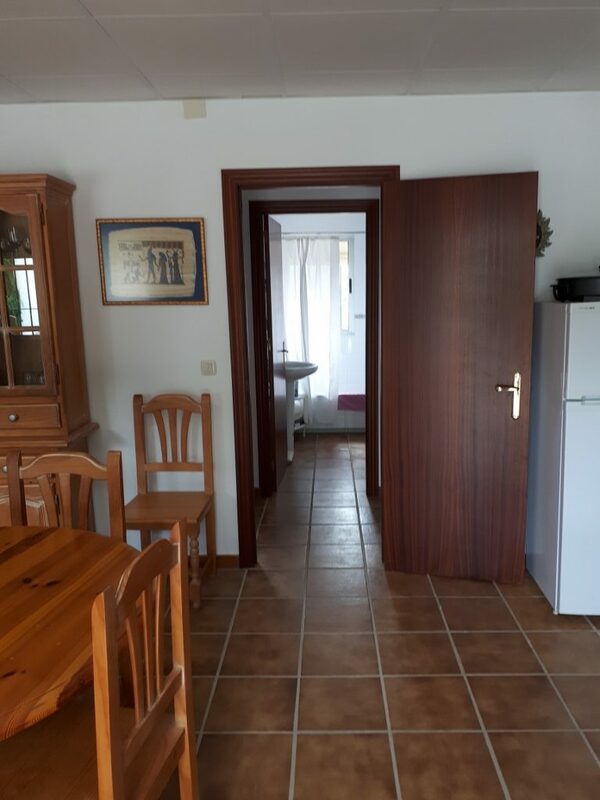 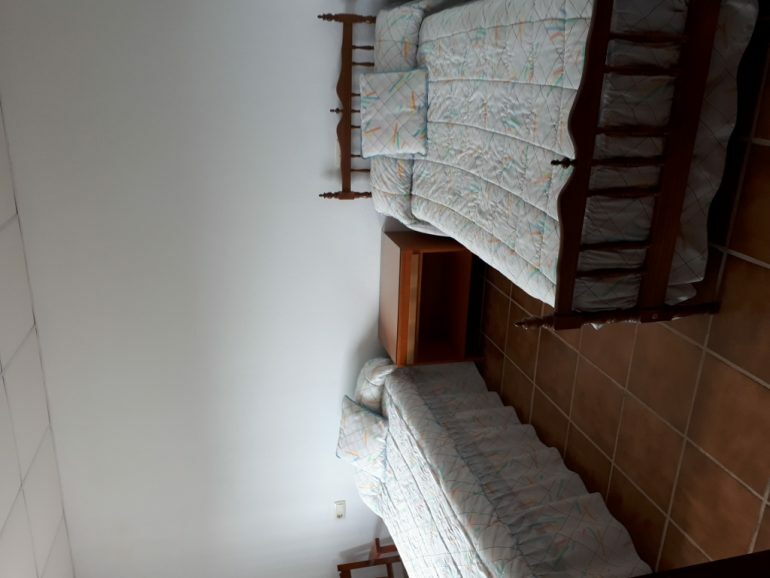 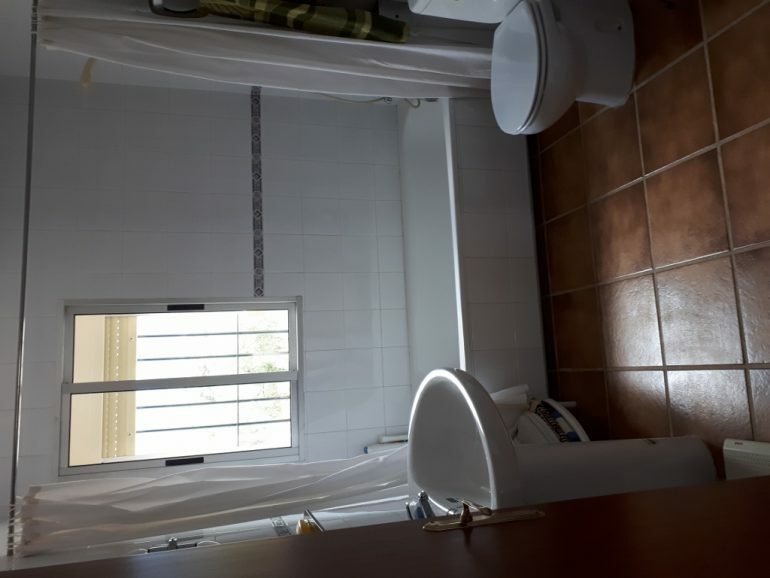 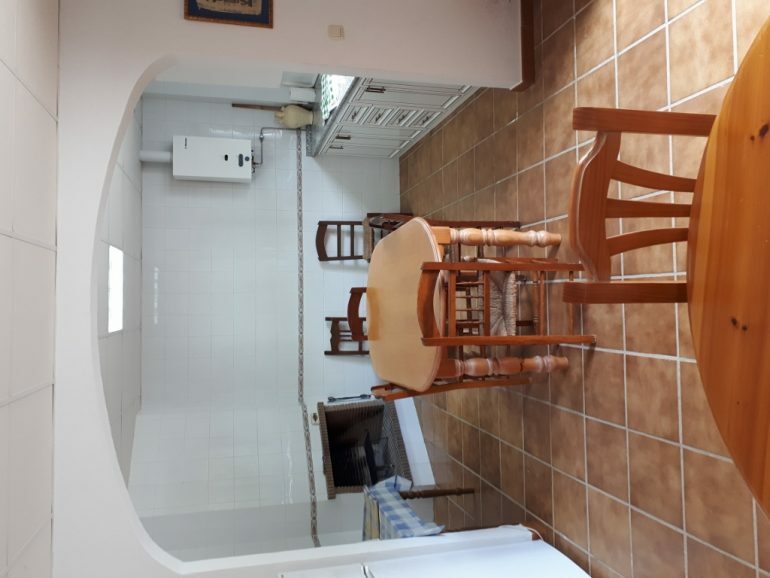 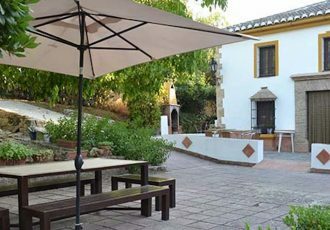 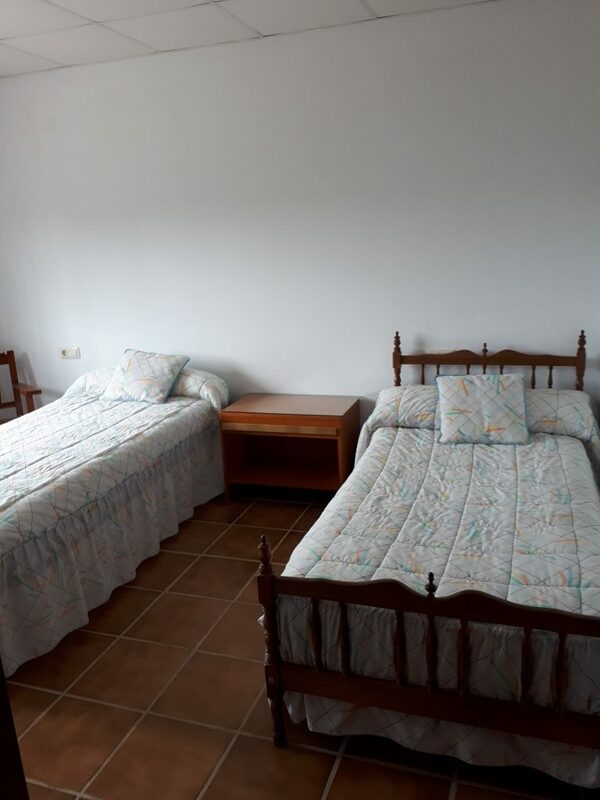 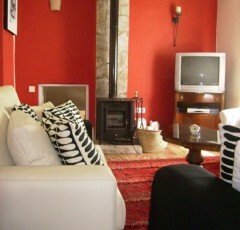 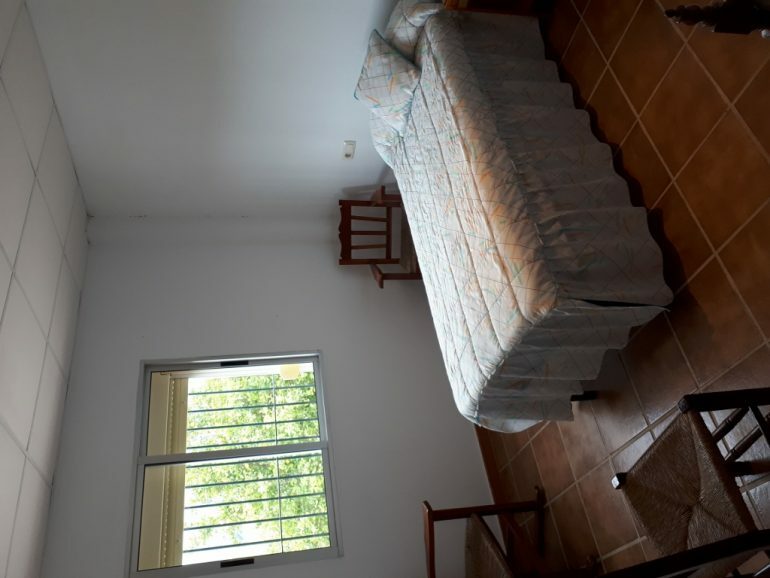 This is a magnificent rustic finca located just 1,5 kilometers outside the popular village of Algodonales, with fantastic access and a tarmacked track. 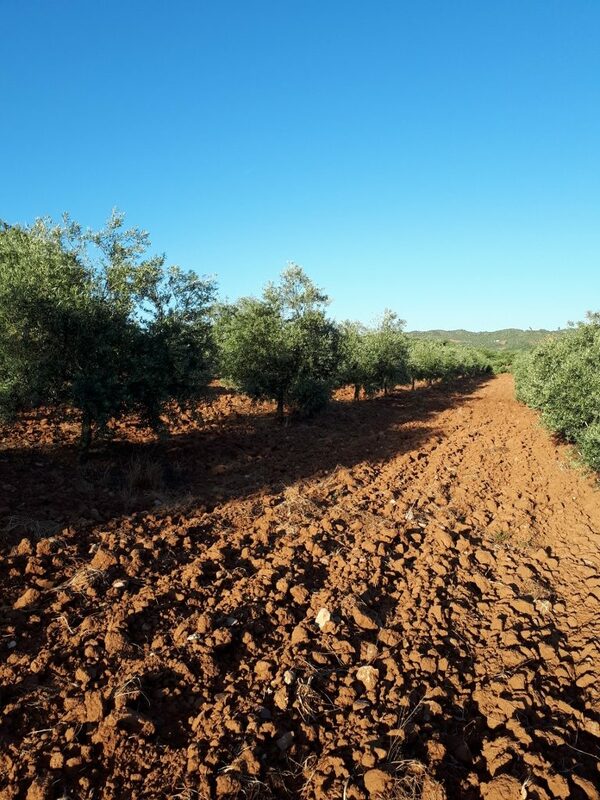 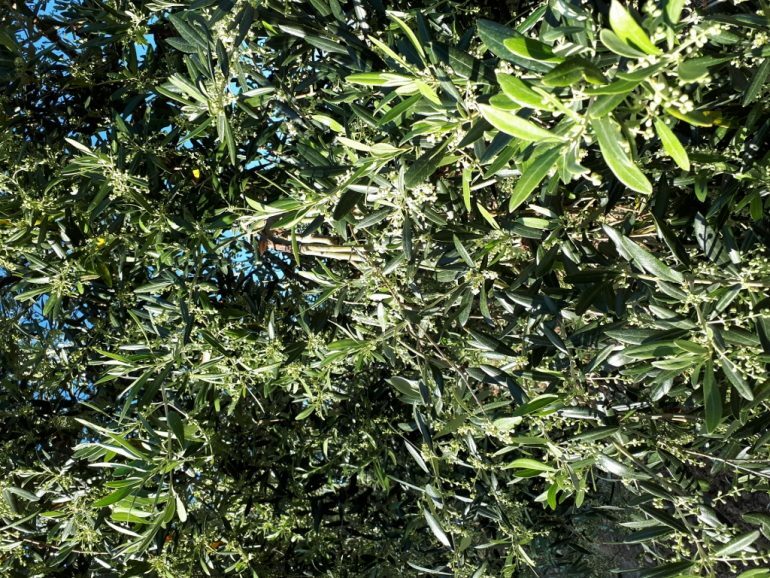 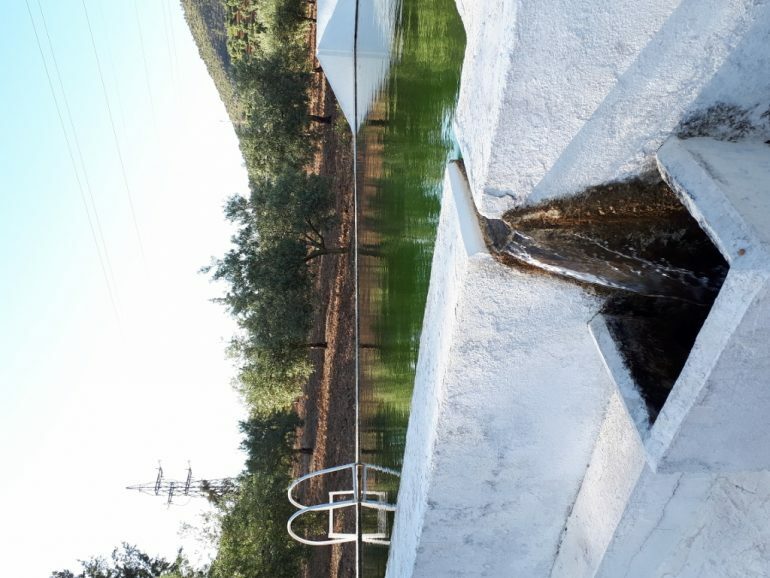 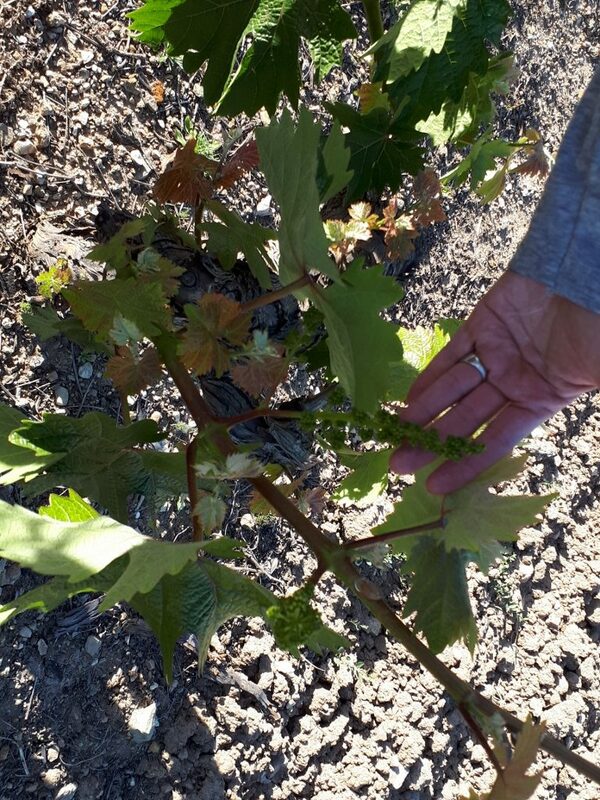 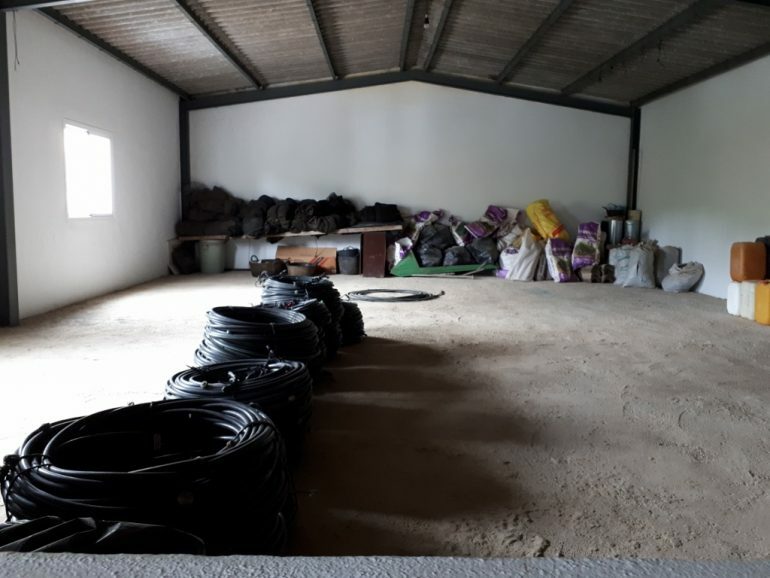 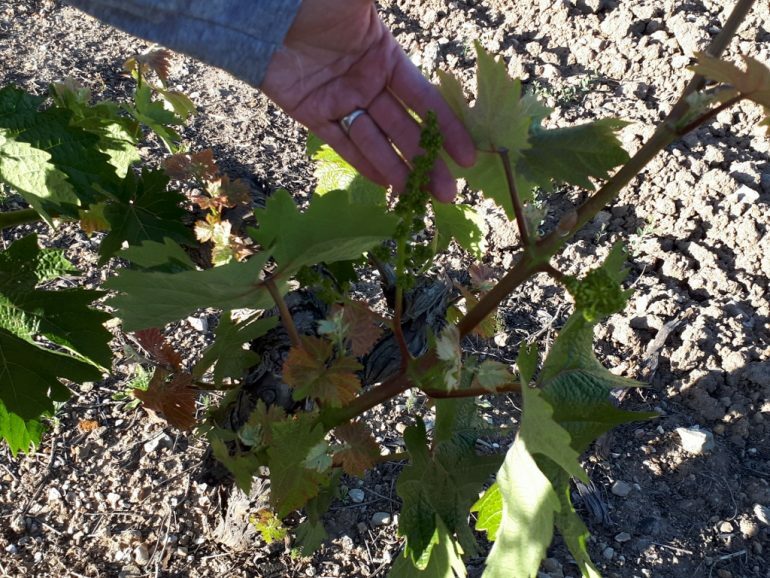 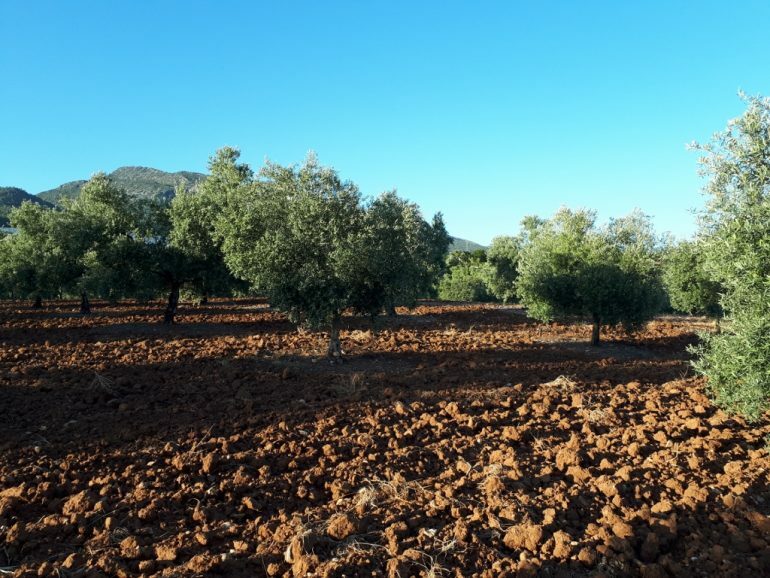 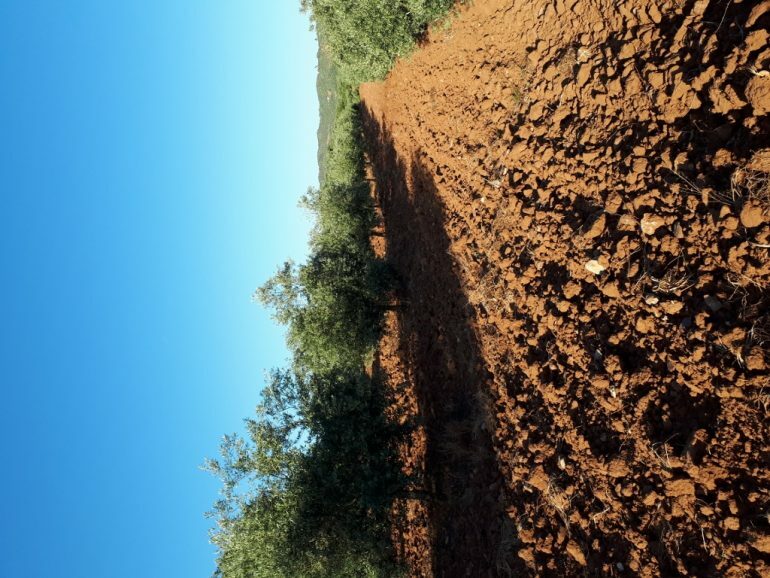 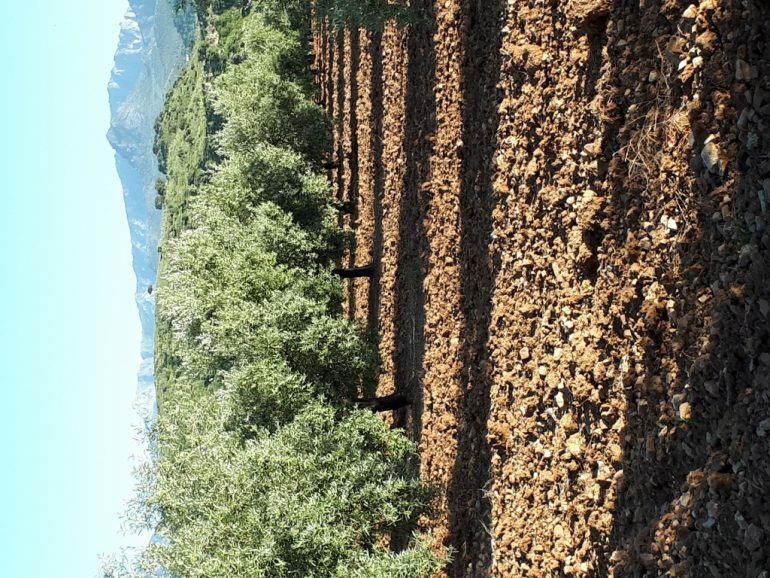 The parcel is regadio and has 1,700 productive olive trees and the benefit of an automatic drip feed irrigation system throughout the land.The youngest trees are 16 years old and the oldest 25 years. 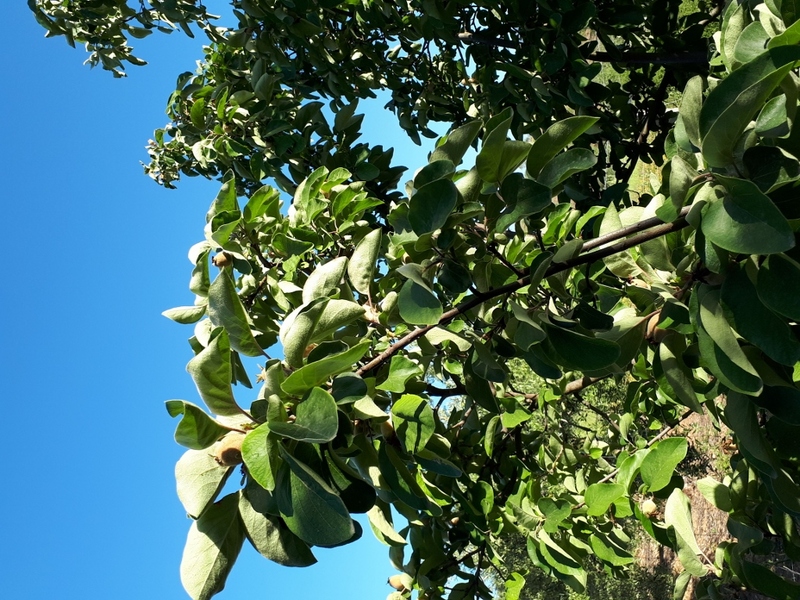 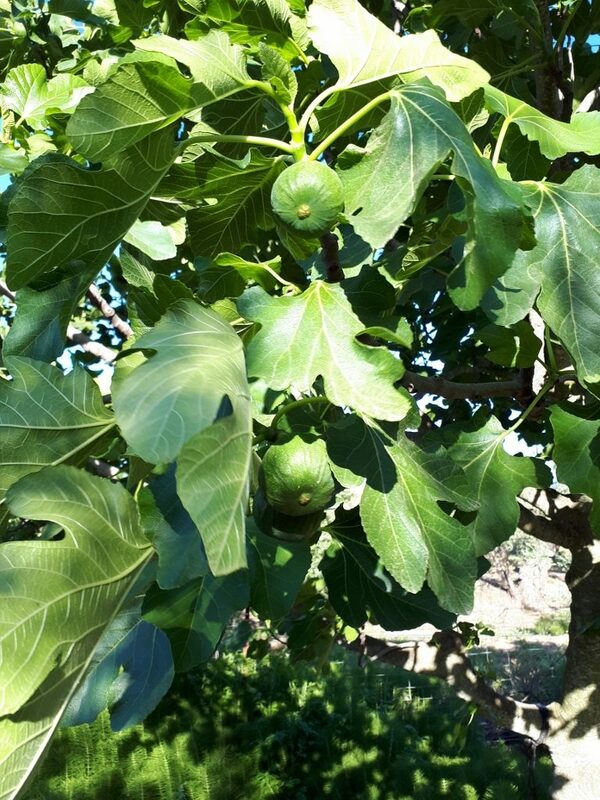 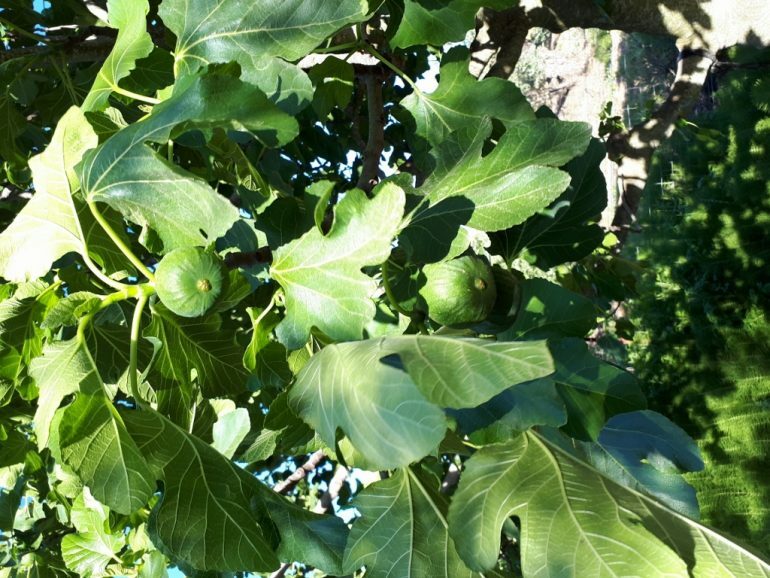 Within the parcel you also have various fruit tees, quince, fig,lemon and walnut trees. 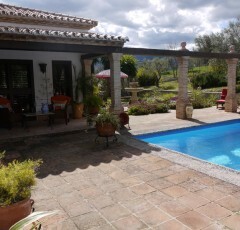 The finca has 8 hectares of land all fenced with 2 wells a pool and a barn of 353 meters, the ground floor is used for tool and machinery storage, the top floor also houses agricultural equipment but could be converted to provide accommodation, adding to that already in place, you have all one level a kitchen lounge diner of open plan design, bathroom and 2 double bedrooms totally habitable with mains water and electric . 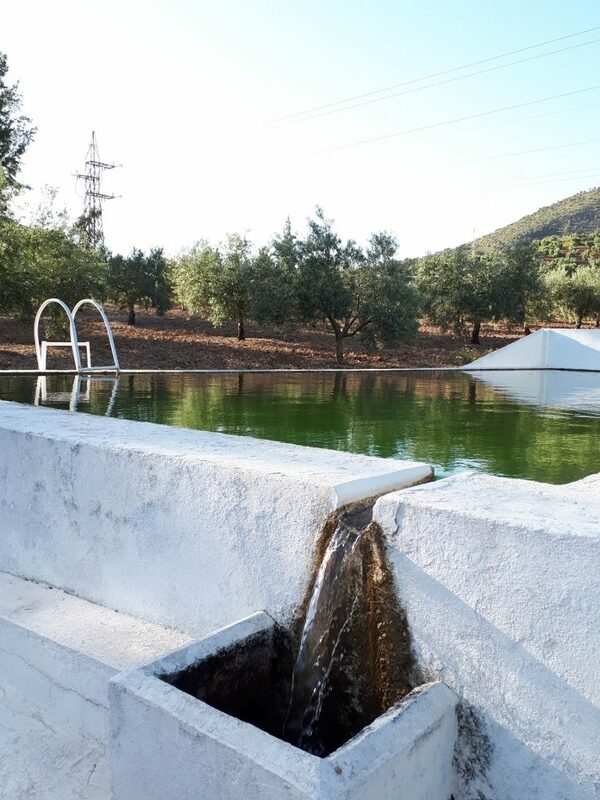 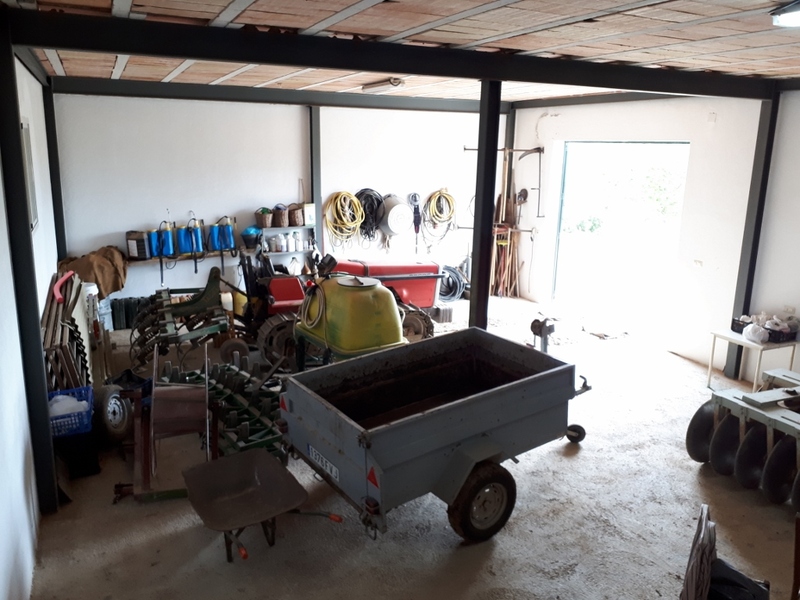 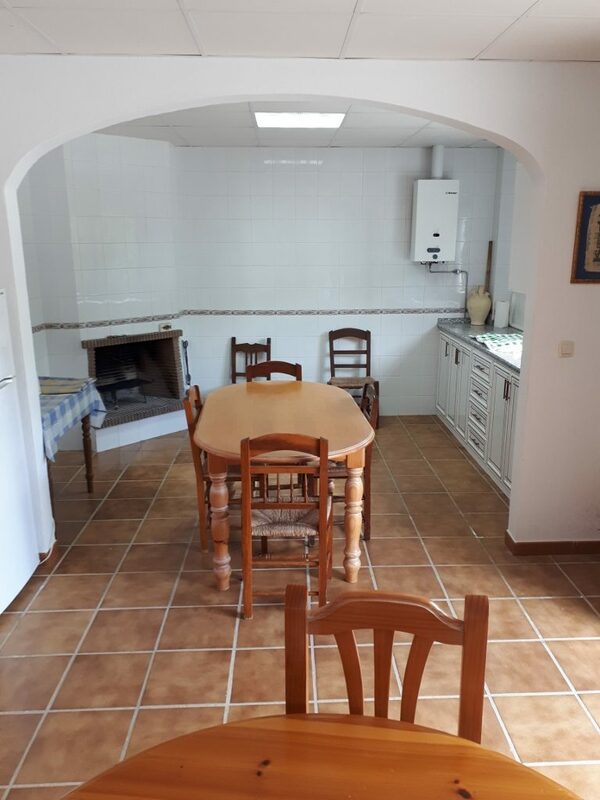 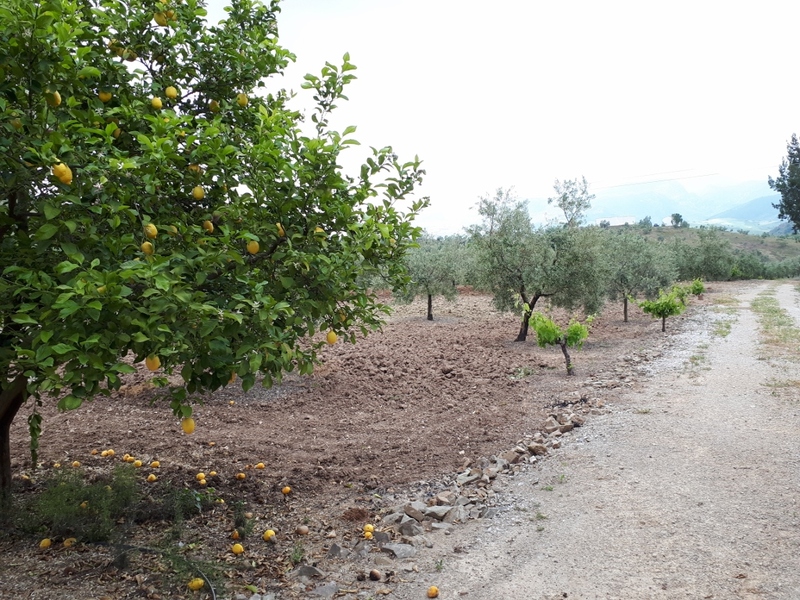 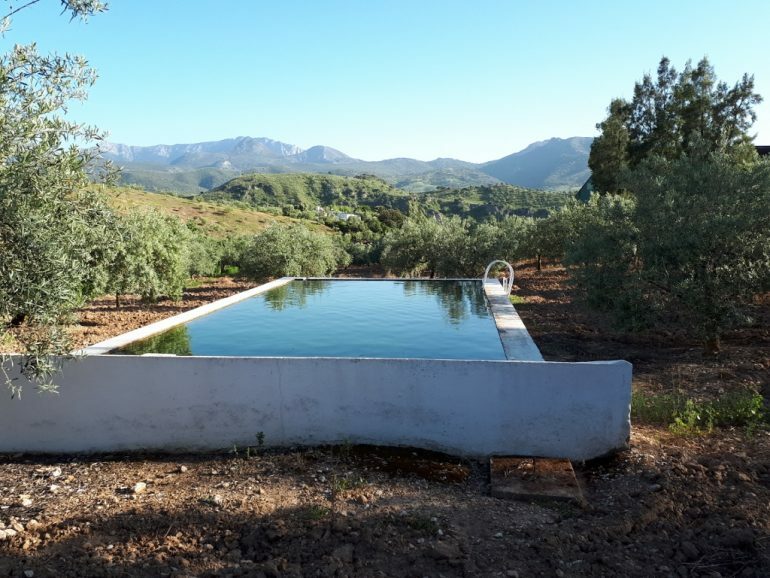 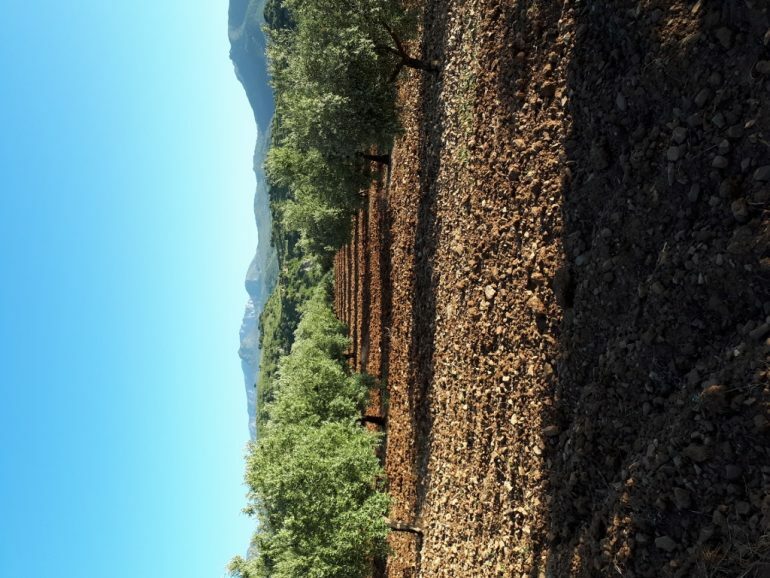 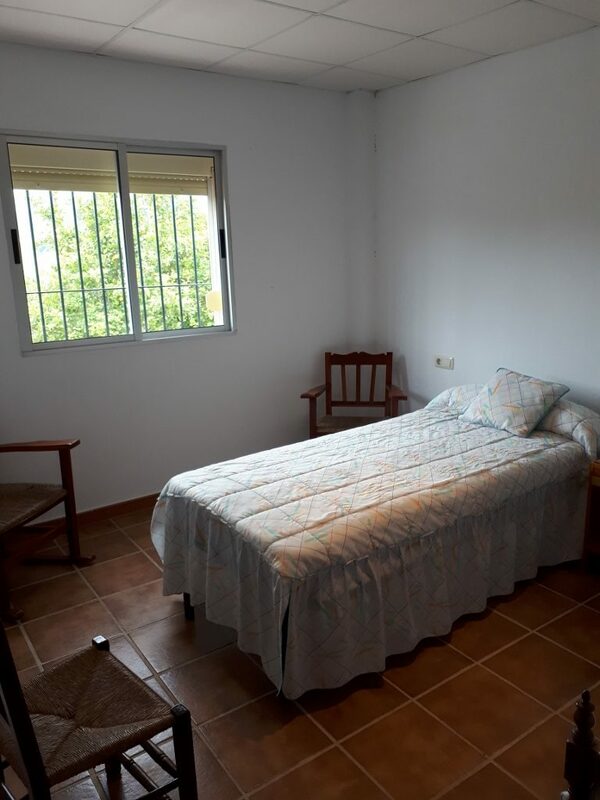 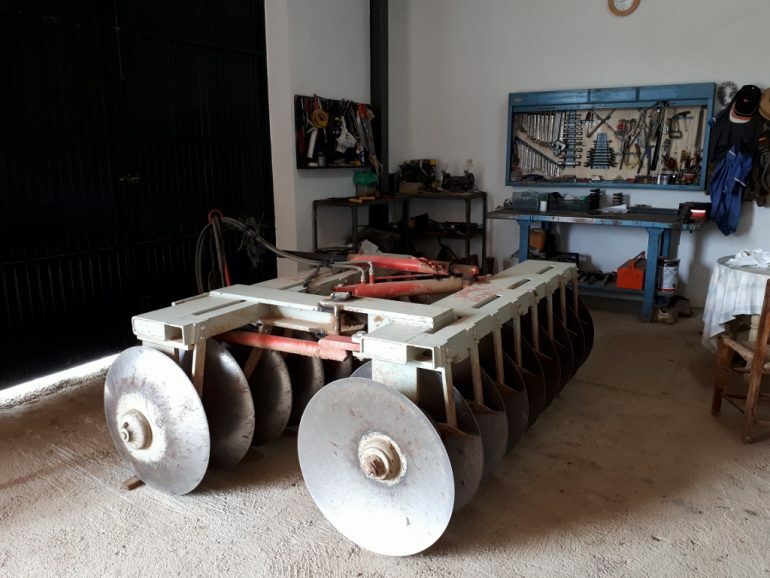 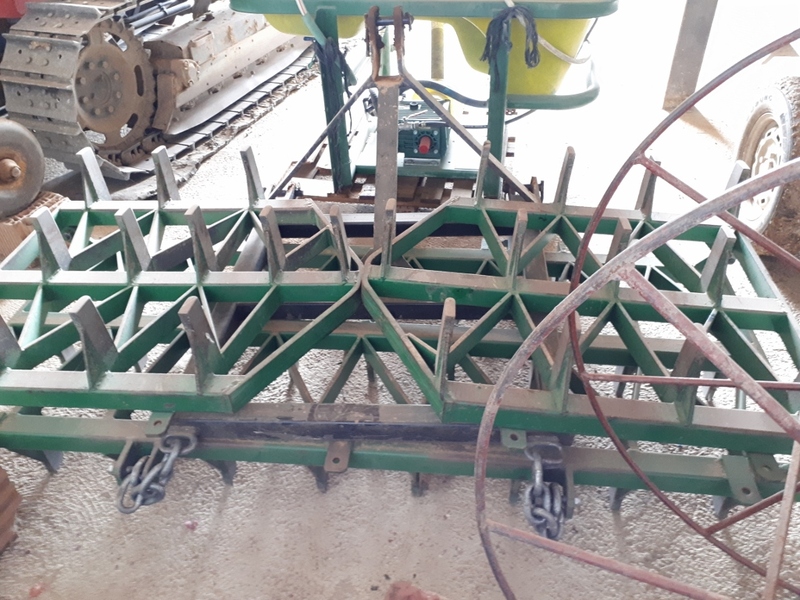 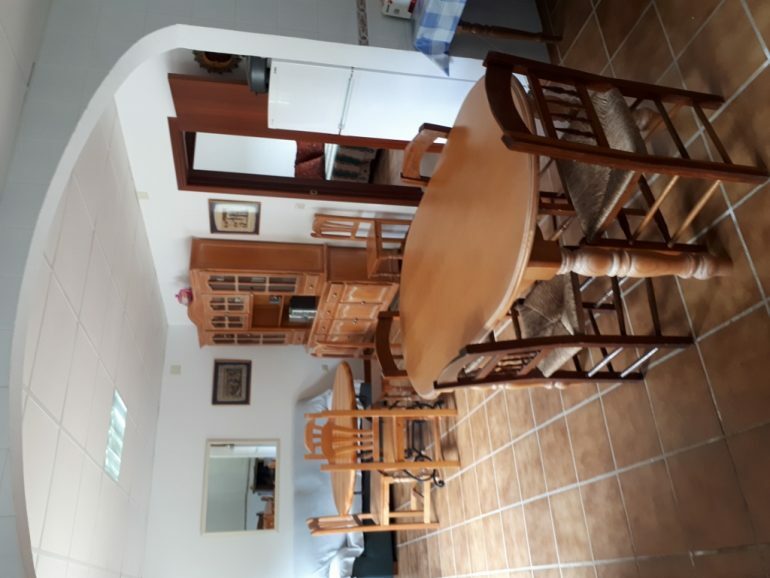 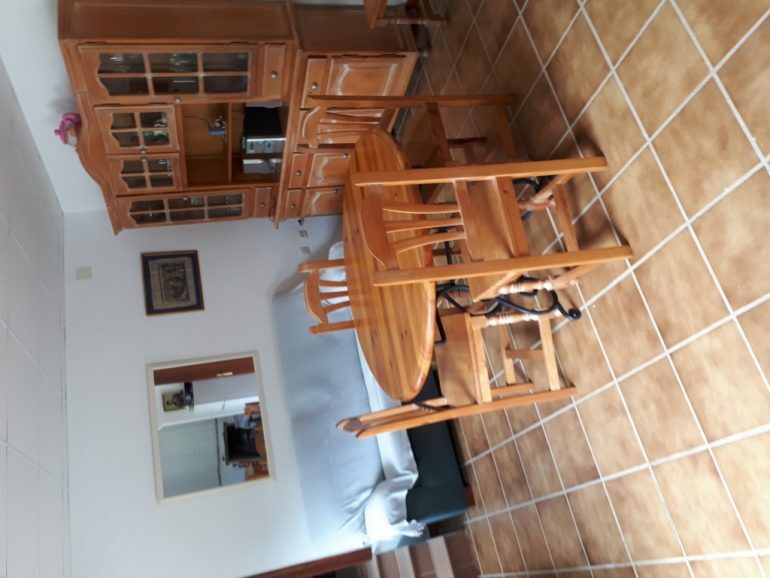 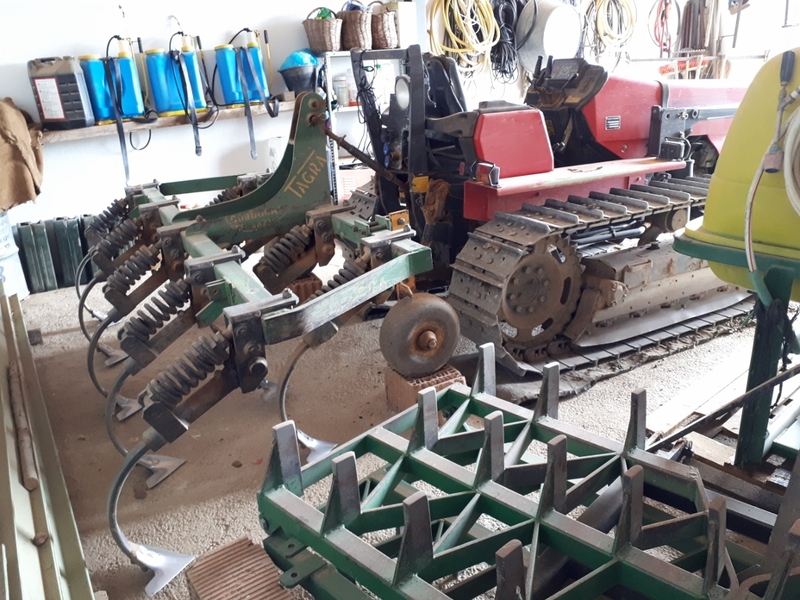 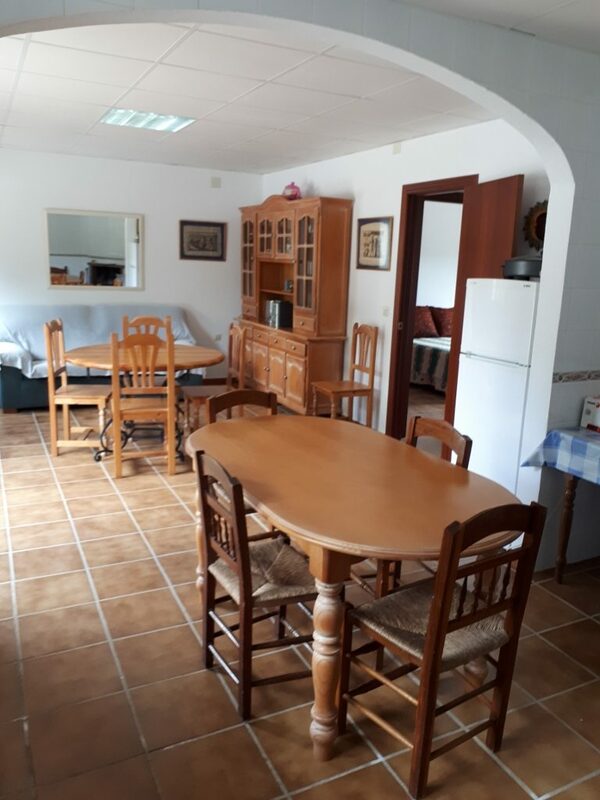 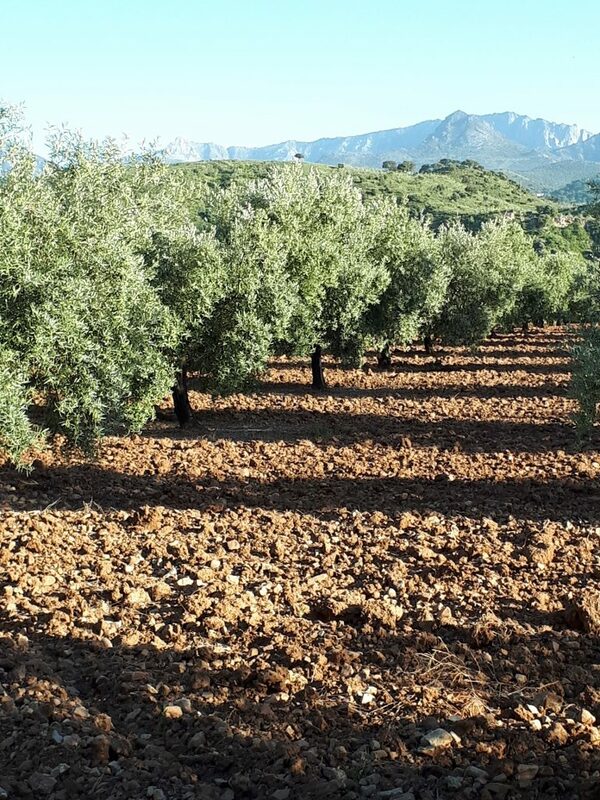 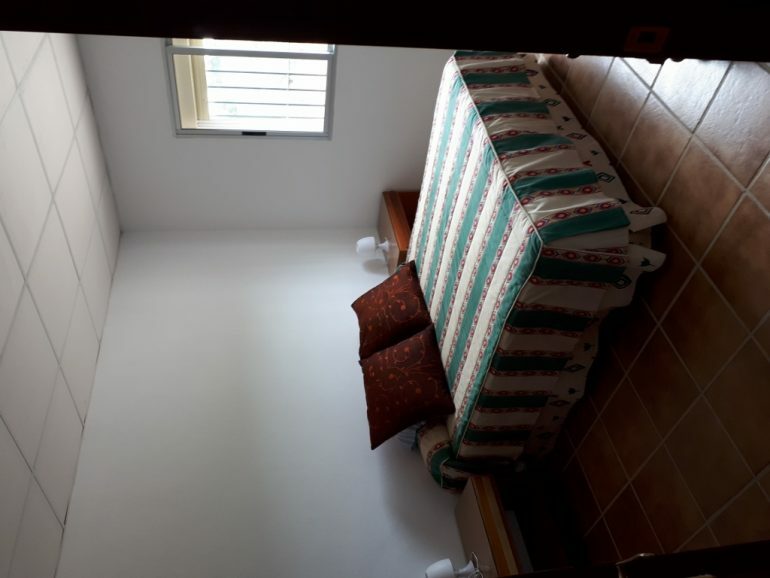 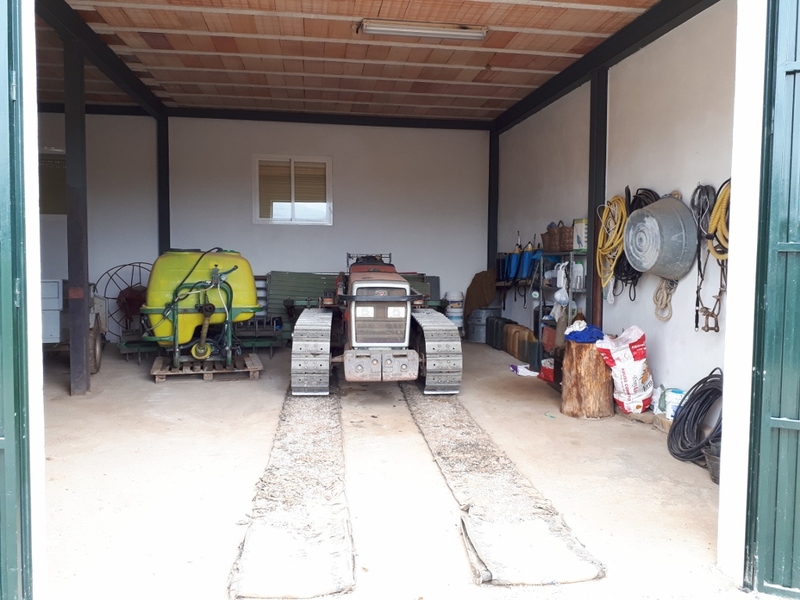 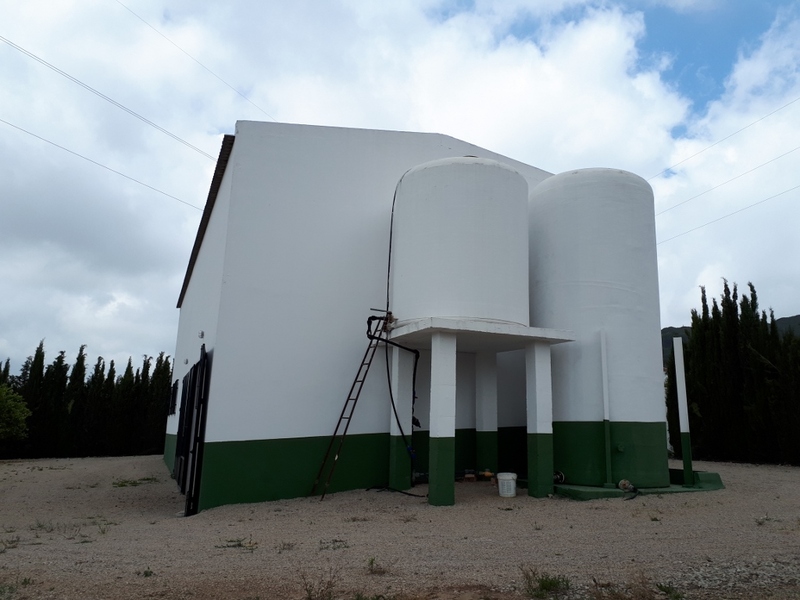 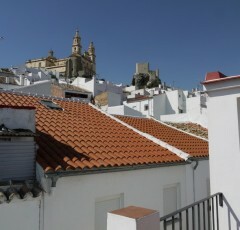 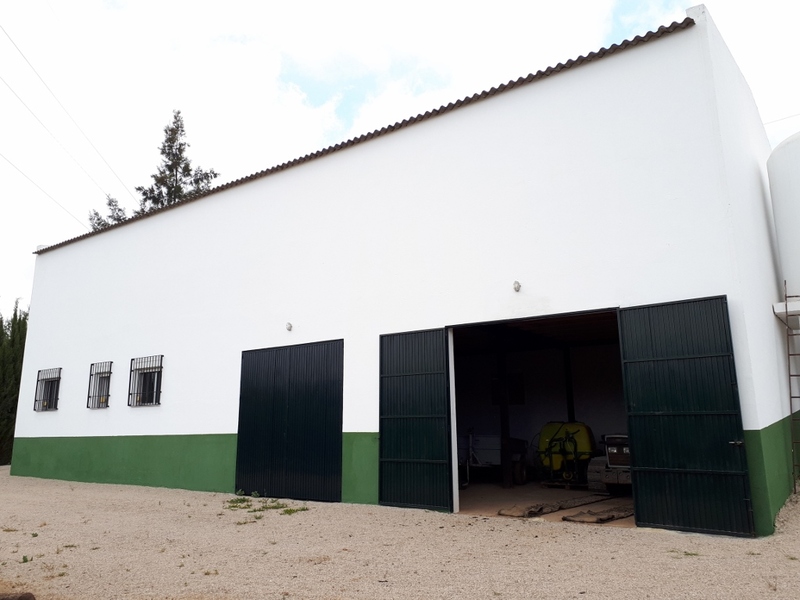 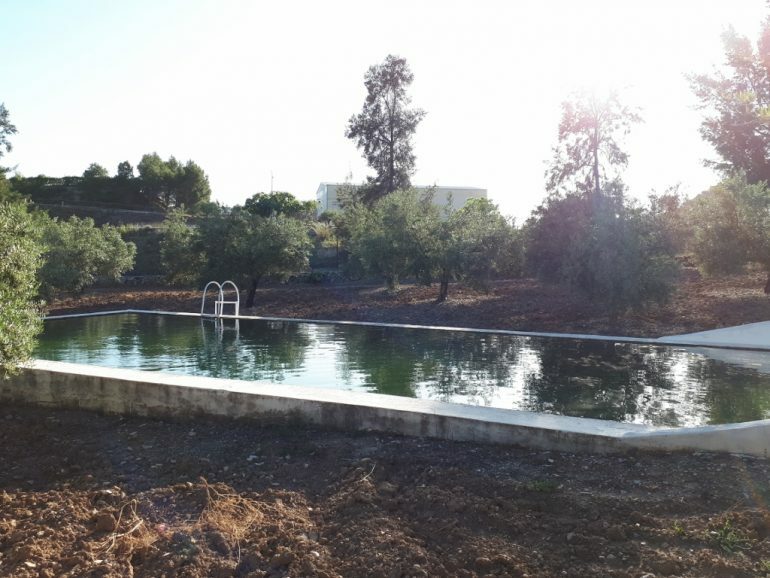 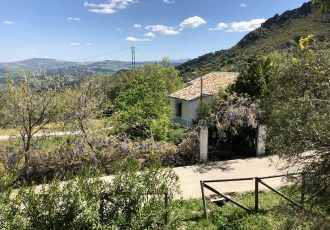 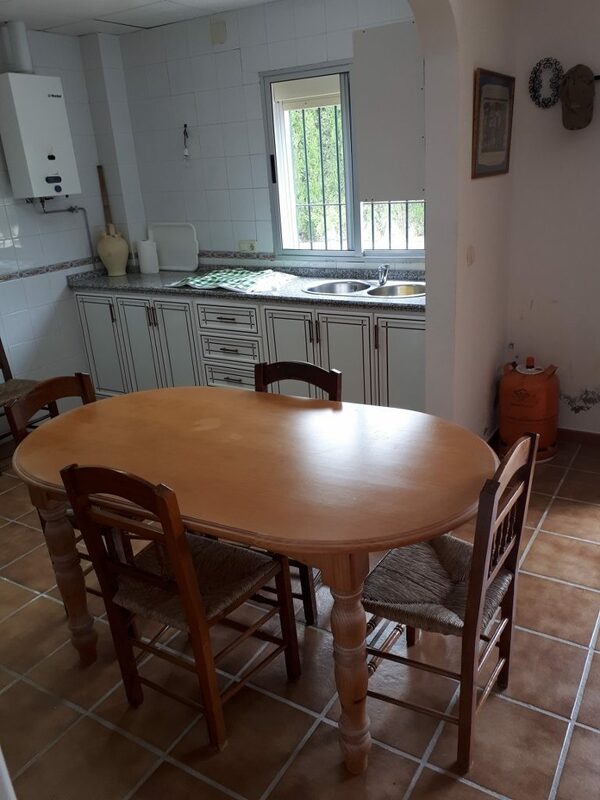 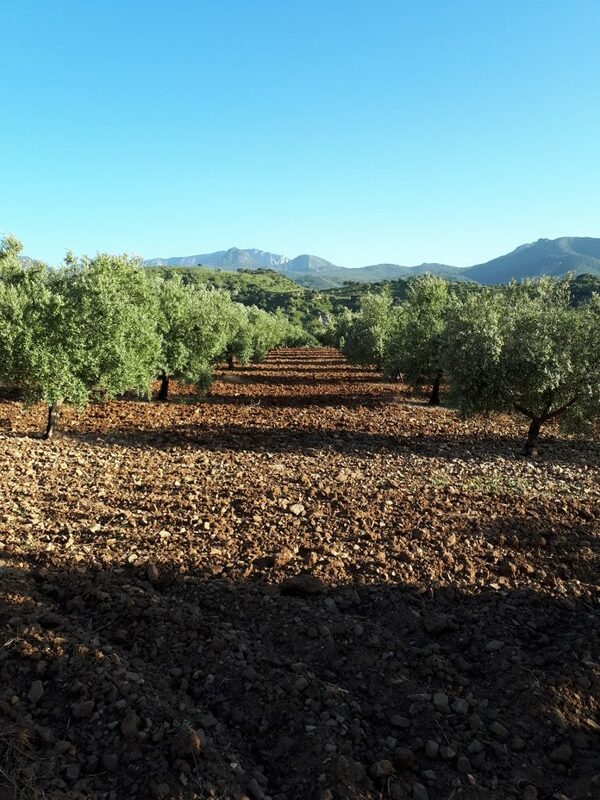 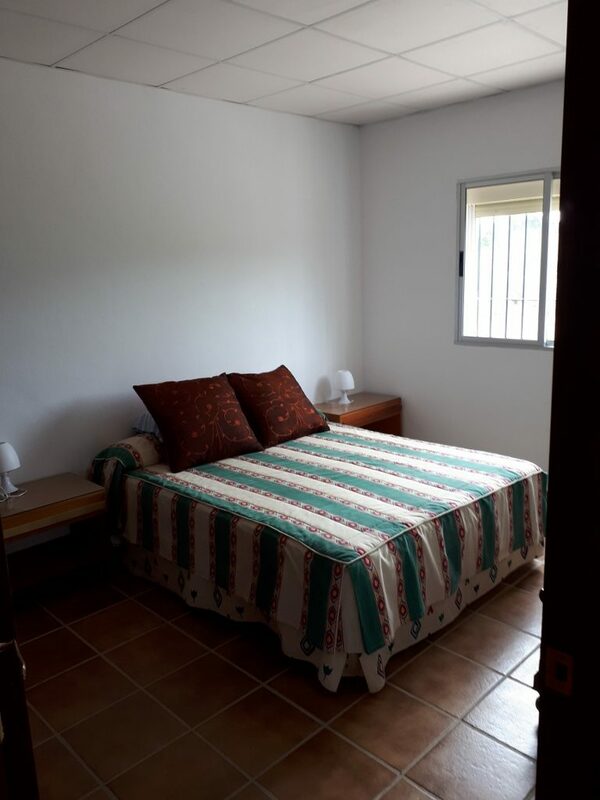 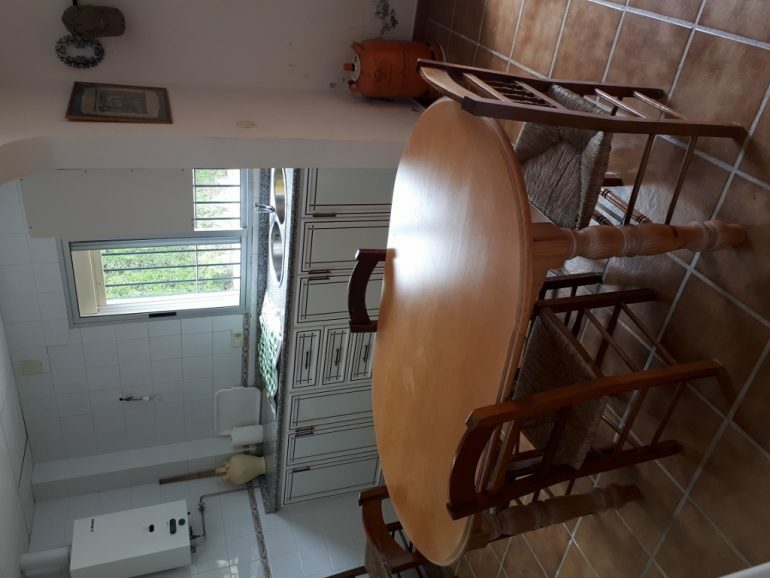 The finca is being sold with all machinery and tools included and presents an ideal investment opportunity for someone wanting very productive olive groves in a tranquil yet well connected location with accommodation and excellent views towards the Sierra of Grazalema.